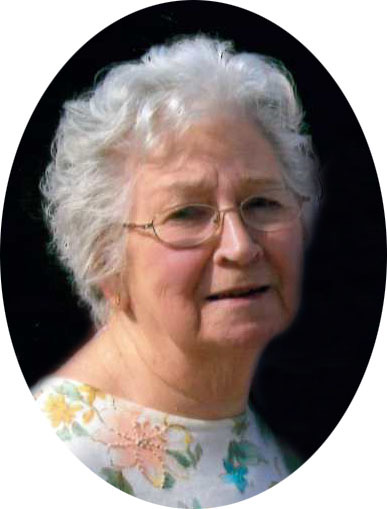 Wilma F. Mitchell (Ward), age 91, passed away at home surrounded by family on June 27, 2018. She grew up in Kenmore but raised a family of five kids in the home she and husband Roy built in New Franklin (Manchester) where she has lived for nearly seventy years. Wilma also assisted Roy in the creation and operation of Mitchell Communications until his death in 1985. Wilma is preceded in death by daughter-in-law, Leesa Mitchell and survived by children, Rhonda (Tony) Magyar, Kathy (Robert) Harris, Roy Mitchell Jr, Lauren (Gary) Wallace, and Jeff (Gwyn) Mitchell, 13 grandchildren and 25 great grandchildren. She also leaves behind beloved siblings Shirley Townsend and David Ward, many nieces and nephews and special care giver Becky Ball. Calling hours will be 5 p.m. until 7 p.m. MONDAY, July 2 at the Swigart-Easterling Funeral Home, 624 Cherry St. E. (Rt. 93) Canal Fulton with funeral service to follow at 7 p.m. Private burial at Manchester Cemetery. In lieu of flowers memorials are requested to Crossroads Hospice, 3743 Boettler Oaks Drive, Ste. E, Green, OH 44685.